Write a PHP script to count the total number of times a specific value appears in an array. Red color appears 2 time(s). 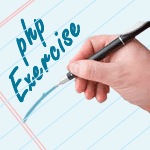 Previous: Write a PHP script to lower-case and upper-case, all elements in an array. 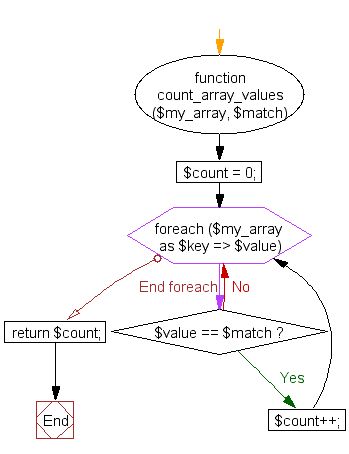 Next: Write a PHP function to create a multidimensional unique array for any single key index.